Share your facets with the world in these Dolce & Gabbana™ sunglasses. Feminine "cuore sacro" metal lens trim decor. 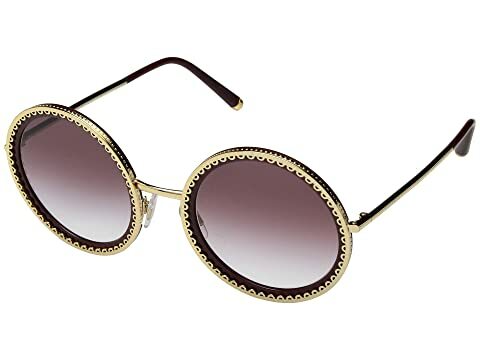 We can't currently find any similar items for the 0DG2211 by Dolce & Gabbana. Sorry!